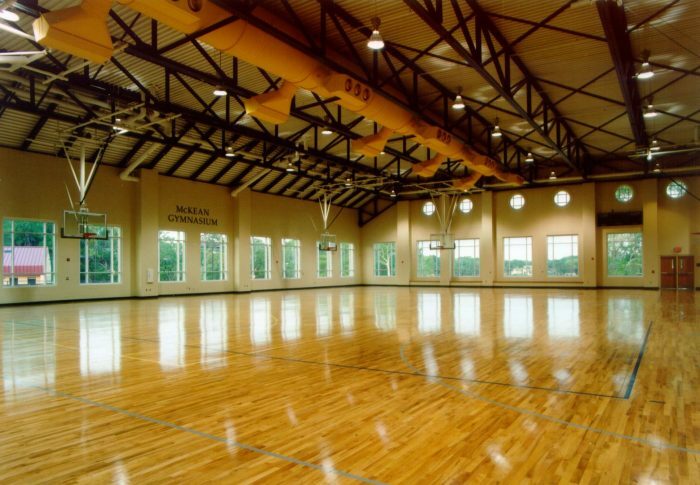 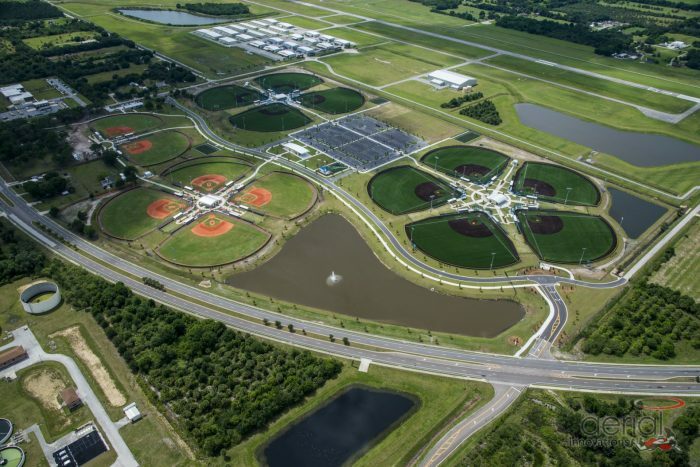 If we build it they will come… Our expertise with a variety of athletic facilities ensures our clients receive the highest quality stadiums, fields, or gymnasiums delivered on time, and with significant cost savings. 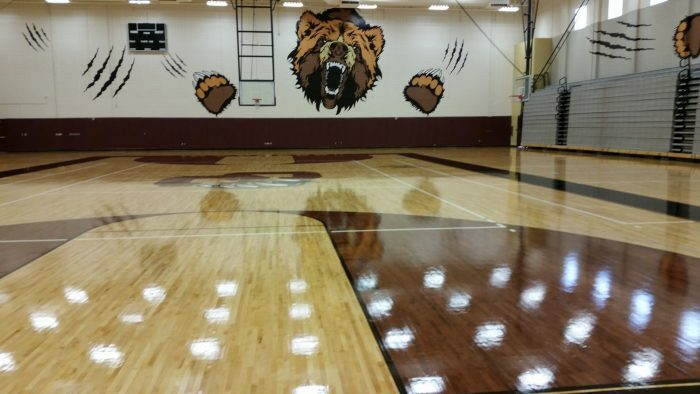 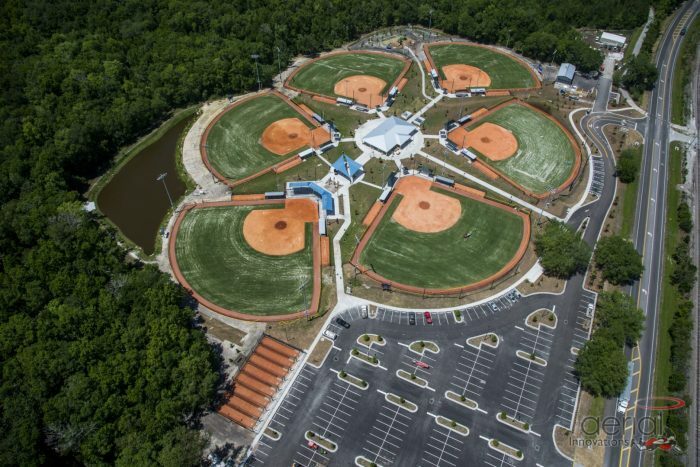 Recent sports projects cover everything from football stadiums, soccer, and baseball fields to locker rooms, restrooms, and concessions. 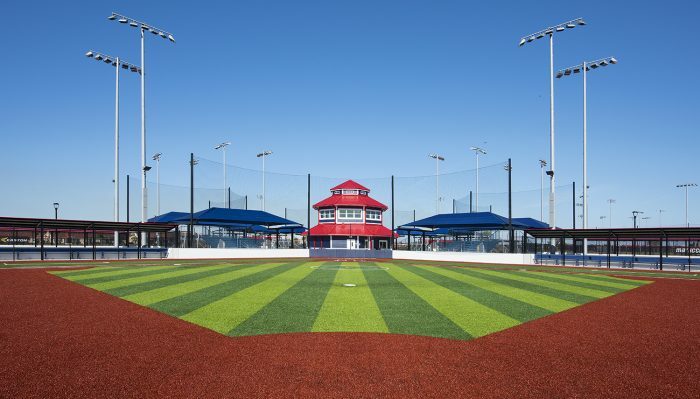 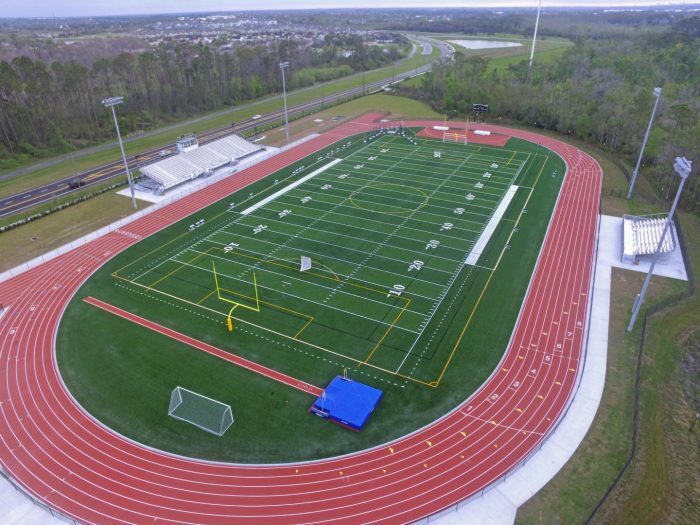 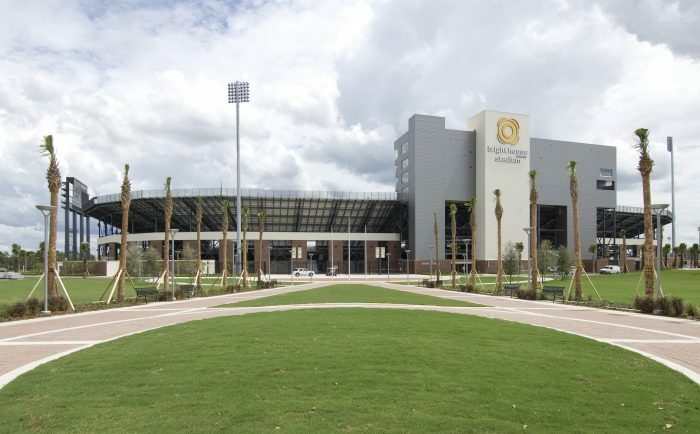 We understand the special considerations that come into play with athletic complexes including synthetic versus natural grass, preparation of fields for proper drainage, lighting needs, and water efficient fixtures. 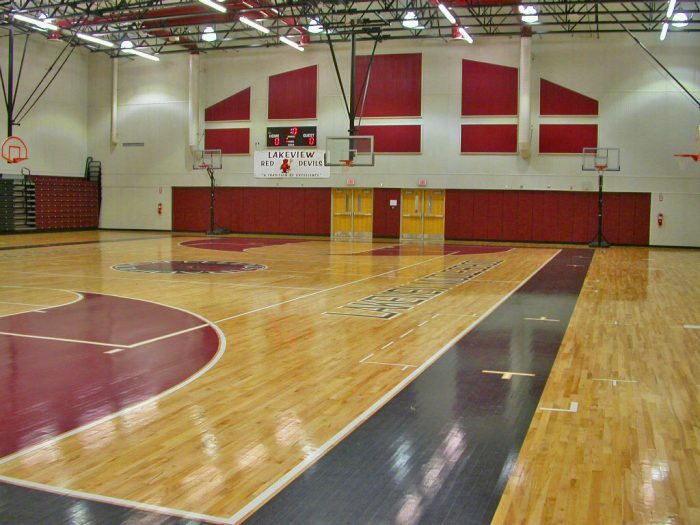 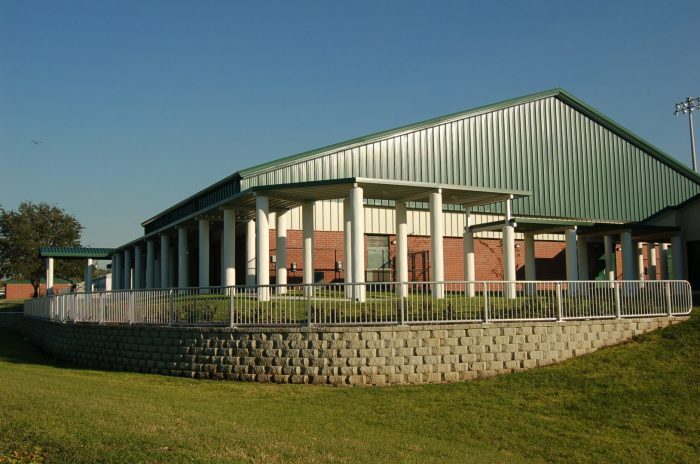 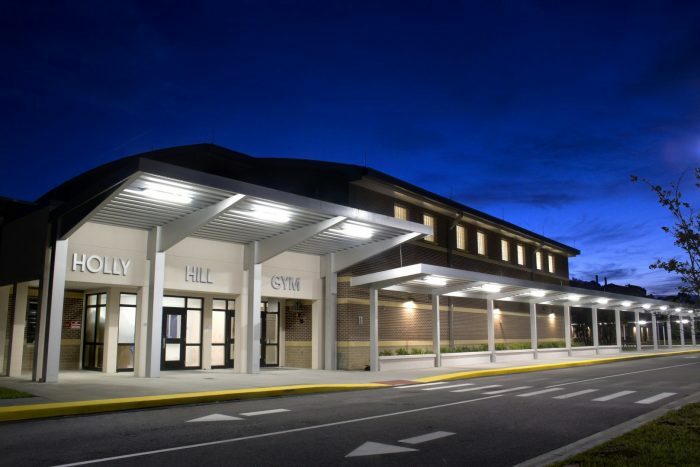 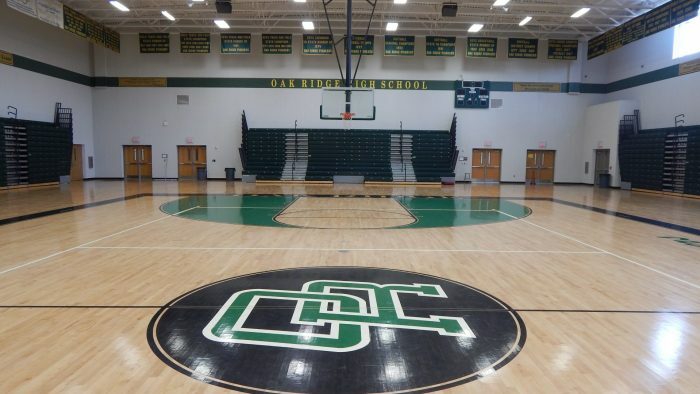 Whether your athletic project is for K-12, collegiate or community use, our expertise will ensure a facility built for the long term. 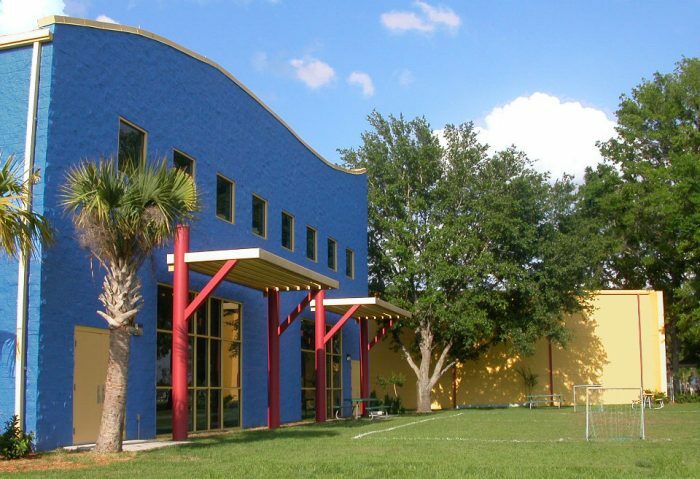 In 2004 the historical Bethune Community Center and Senior Center was devastated by Hurricane Charlie leaving the small community without a place to go for fellowship and recreation.